1. The expected solutions for the AF5 and R06 October exams are now available. The Expected Solution is now available for immediate download and contains 45 pages of expert analysis. The Expected Solution is now available for immediate download. There are 16 pages of expert analysis for case study 1 and 15pages for case study 2, as well as 12 pages of generic information on questions that may be asked. The Expected Solution package includes a detailed analysis by our panel of experts of the 2 case studies that are issued by the CII 2 weeks prior to the exam. We provide you with a list of the questions that we feel could be asked together with a detailed solution. 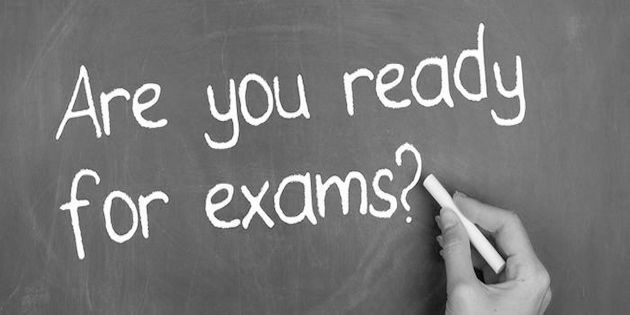 We have created these information pages for those sitting or planning to take their AF advanced diploma exams. Read more articles from Wizard Learning.